Coupon Description: The final day of the More Beer Christmas Sale is here and they are offering you the best deal yet! 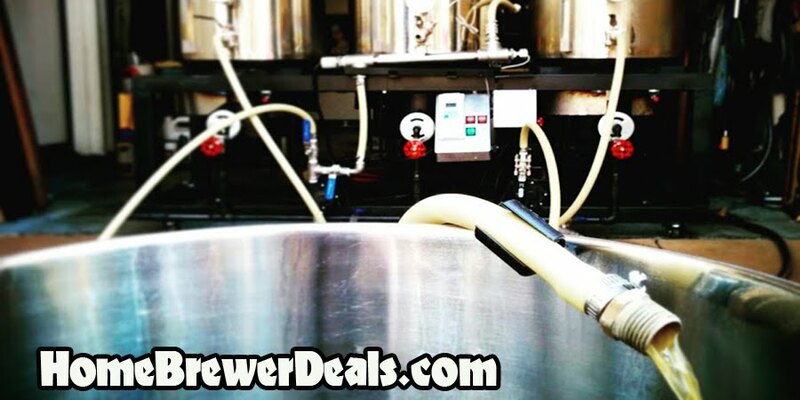 Today only, you can save 12% site wide with this special More Beer homebrewing offer. Click the link for all of the deatails on this limited time MoreBeer coupon.